The idea behind our House of ROHL positioning is to bring attention to our ability to serve the water delivery needs of “the total home!” Thirty-two years ago, the ROHL company was begun with one special product - a Pull-Out Kitchen Faucet. We believed then, as now, that an innovative idea would appeal to the American consumer and kitchen designer. Circa 2015, the guiding principle of the company is spot on with the original formula, notably to introduce innovative products, offering uncompromised design and value. Coupled with the added benefits of profitable partnerships, an unerring commitment to building the decorative faucet/fixture segment, establishing trusted bonds across the industry, giving our customers a competitive edge (48 hour delivery on 90% of our offering), and our award winning customer service department, ROHL is poised to deliver perfection and elegance every day. The House of ROHL umbrella comprises a full range of bath products as well as our newest concept - the ROHL® Water Appliance™. This concept captures the possibility of providing a full complement of ROHL products for the kitchen preparation, bar, barbeque and laundry. 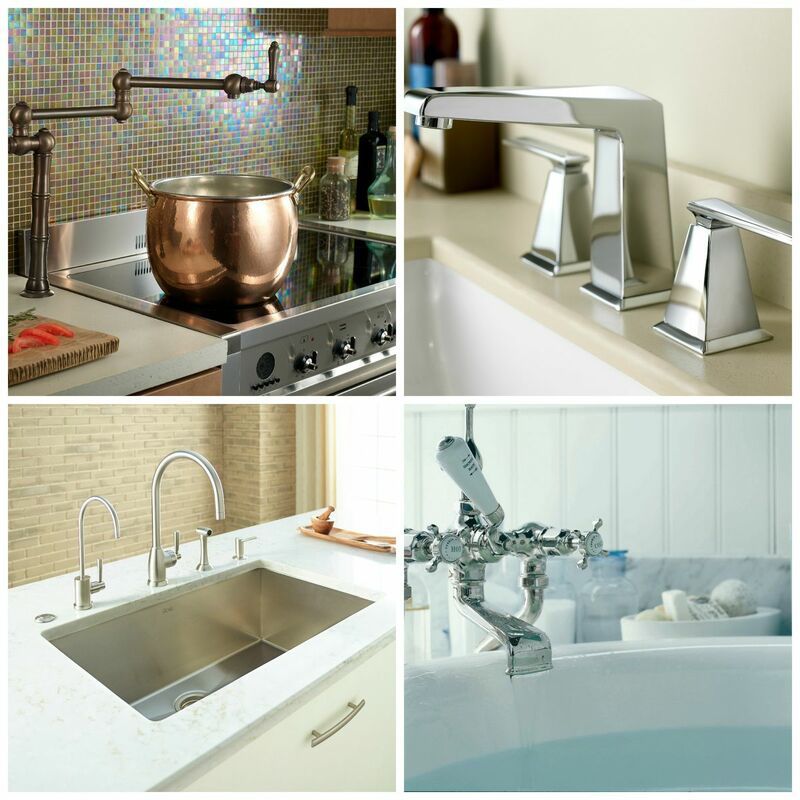 Today, the whole house can be comfortably outfitted with ROHL. The family DNA offers trust and infuses all levels of the company. The ROHL global footprint, primarily in significant boutique hospitality segments, is not to be missed – India to the Seychelles, to the Far East and the Caribbean. 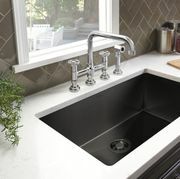 There are key elements connecting all ROHL products. Uppermost is a desire to provide “a story,” a story embodying artisanship, craftsmanship, heritage and historical relevancy that adds measurable value to our offering of luxury products. 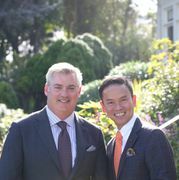 Like so many of our customers, the American enterprise system has spawned the opportunity for individual initiatives, creative employment opportunities, bringing elegant high quality products to the home and being a force behind delighting the consumer with the touch and feel of a lasting investment in their home. Make your next project a ROHL total home experience.